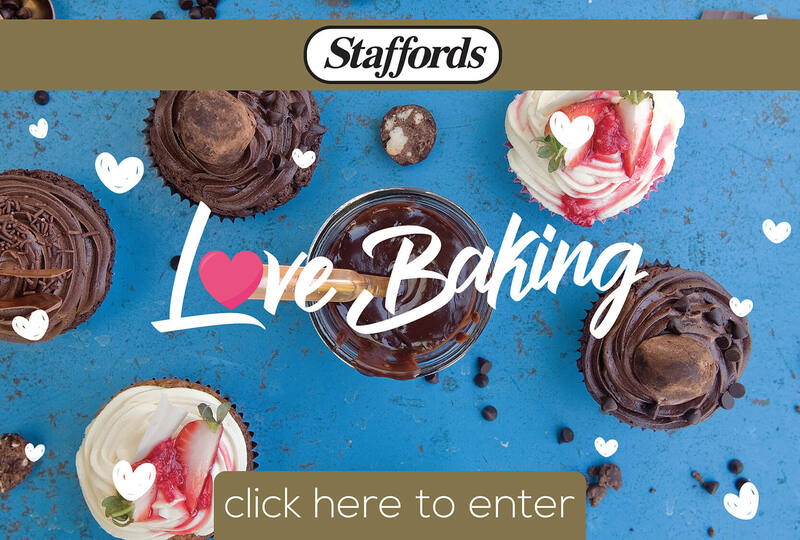 Staffords have led the way with fine-foods for the best part of a century. Long ago, we made a firm decision to offer only the highest quality accompaniments that you know you can trust. Staffords have defined the art of making a good meal perfect. Whenever family & friends gather, Staffords delicious and tasty foods add value & warmth to the occasion. “Following our heritage, we make marmalades, preserves & curds and our our special single farm conserves, the authentic “copper pan” way. We’ve a number of unique products, guaranteed to tempt your tastebuds and something for every taste.” The Mackays’ range of Scottish Preserves & Marmalades will change any slice of toast, scone or biscuit into a taste experience! Once you have experienced Walkers shortbread, nothing else comes close. This pure creamery butter shortbread is baked in the Scottish village of Aberlour, Speyside, to an original family recipe perfected by Joseph Walker in 1898. Walkers Shortbread is baked from the finest ingredients, with no artificial flavouring, colouring or preservative in sight – just as it has always been. The irresistible range of varieties is beautifully presented in Walkers distinctive tartan packaging. The Bandito’s® product range is all piquant and varies from mild to fiery hot. It consists of Salsa Relishes, Hot Sauces, Pickled Jalapeno Peppers, Tortillas and Nachos. Bandito’s® roducts are Kosher and Halal (excluding the Tortillas). Another new range included in the basket of products that Stafford Bros & Draeger offers to the market is Mazzetti l’Originale’s premium Balsamic Vinegar. 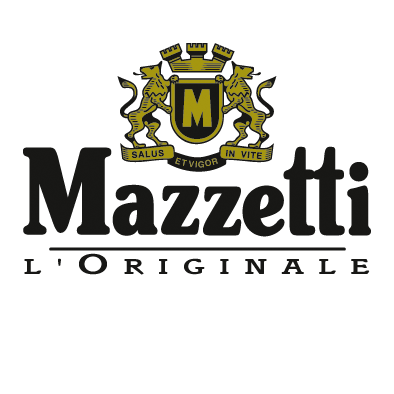 The gold and yellow label, the black bottle, the pursuit of quality and the attitude to elegance are the main features of Mazzetti l’Originale Balsamic vinegars and fine condiments. Thistlewood, a family owned business nestled in the misty hills of Kwa-Zulu Natal South Africa, has been manufacturing quality Low GI preserves, marmalades, condiments and dressings since 1990. Each drop of evian® Natural Mineral Water starts off as rain or snow high up on the pristine peaks of the French Alps, traveling through a vast mineral aquifer deep within the mountains before emerging at last at the spring in Evian-Les-Bains. This amazing journey is the secret to evian®’s purity and it takes over 15 years. Moms have been trusting Ovaltine for a hundred years! And Ovaltine is every bit as good today as it was all those years ago: a delicious balanced food for every family member, including four vitamins and eleven minerals. Tipiak is a leading French food manufacturer recognised for its culinary skills and the quality, originality and authenticity of its dry, chilled and frozen products from appetizer through dessert. Staffords offers a range of Tipiak Cous-Cous variants including a ready-made meal in one and a French and Greek Style Cous-Cous. Crispy, tasty, gluten-free Key 4 Health rice cakes are deliciously nutritious, guilt-free feasting: no wheat, animal fats, dairy products, cholesterol, sugar or MSG. Savour them as they are or with your choice of topping. At Ryvita we create delicious healthy snacks using only simple, natural ingredients. Wholegrain rye is the main ingredient across our range. Ryvita is a good source of fibre, with less than 55 calories per slice. Stafford Bros & Draeger have just introduced “Frusli Oat Bars” made by Jordans Ryvita. 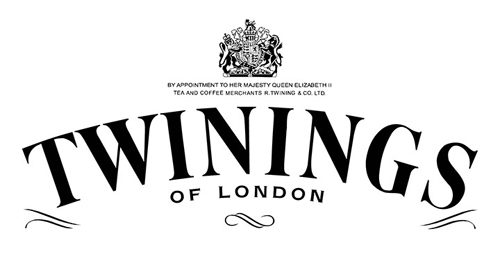 Throughout its 300 year history, Twinings has been at the forefront of development and remains a pioneer in the beverage that enhances the moments that matter, producing timeless premium teas that everybody can enjoy. The best teas are clearly superior in flavour, aroma and especially colour, and this is where Twinings makes the difference. No-one knows tea better than Twinings, and their expertise in selection and blending is evident in every cup.